A quick hello from beautiful Florence! In these photos Drew and I were exploring the Milan Cathedral. I’ve had a lot of you ask me to put together a travel guide of our trip here in Italy, so stay tuned for that soon!! Have a great Monday! That coat is rather beautiful/ amazing. Amazing winter look. I love your coat. Have a great time in Milan! Wow Rach!!! You look so cute and warm in this outfit!! That jacket with those sleeves details is soo original! Have an awe stay in Milan!! Totally love the hat and the bag! Gorgeous coat and look for Milan. Love that city. Did you buy any goodies? So simple and cute!! I’m loving how bundled you are! I just love the detailing on that jacket… The leggings are perfect as well! Great, great outfit. Too bad that coat is $840. Can you post the outfit you wore on Instagram the other day? It was super simple…just your Free People scarf and a gray sweater. Or, at least can you tell me where you purchased the gray sweater? Thank you! I love this outfit! So perfect for exploring Florence! This coat is gorgeous! I love the all black look with camel coat! Have fun in Italy!! Such a great outfit, so classy and put-together! And these boots are to die for! Great outfit, I love the coat!… It’s cool seeing your photos on Instagram…!! Have fun! Gorgeous bag! Have so much fun in Italy! Fantastic boots and coat! You’re totally rocking this outfit! Love this outfit! This coat is stunning. Love that coat! Hope you have a fabulous time in Italy. Gorgeous! Love the neutrals mixed together in this look! Absolutely gorgeous!! I loveeee the backdrop, and can’t get enough of that bag! So chic! Love this coat – and loving following your adventures in Italy!! You look great! Hope you are enjoying yourself! I love that coat, the detail on the sleeves is gorgeous! I am so jealous, I absolutely love Italy! My fiancé and I vacationed there last spring and it was so wonderful! how lovely! That coat is just beautiful! You look so chic! Beautiful, Rachel! That coat is stunning! Have an amazing trip, Italy is so beautiful. Your coat is beautiful! Have a wonderful time in Italy! This coat is really really chic I love it! Love your snap chats of your trip! You and Drew look like you’re having an amazing time. Can’t wait to see the rest of your outfits. gorgeous coat! the sleeve detail is so pretty! This outfit is perfect! I can’t wait to see more from your trip! The heels in those little booties are killer! Really unique. Love the outfit! Adore this coat on you. So envious of your Italy travels! Lovely outfit! I like the texture from the sleeves! You look gorgeous! Those booties and that coat are too amazing!! And so easy to travel with, too. Glad to see you having a great time in Florence! I think you officially own every shawl collar coat that could be found and that is not necessarily ideal. Love this outfit and the bag! You look so chic! Hope you are enjoying your trip! That coat is so amazing!! Super chic! You look lovely! Your snapchats have been so fun to watch! Hope you’re having an amazing trip lovely! Florence is very beautiful! I love your outfit! This look is absolutely amazing! Wish those booties weren’t sold out! That coat is beautiful! I love how you paired it with an otherwise all black look! Looks like an amazing trip from your snapchat! Loving that coat!! Such a pretty setting..
Ive been loving your snapchats! seems like you’re having a blast in Italy! I also love how the leggings are so affordable. Gorgeous outfit! Those leather leggings look seriously cool with that coat! Hi Rach, love your style! So beautiful!! I am headed to Italy next month and I cannot even wait even MORE after seeing your photos!!! Love the jacket. You look gorgeous!! such fun traveling with your hubby! can’t get enough of those boots. Wow LOVE that coat!! Architectural perfection and so chic. Your boots are seriously SOOOO cool!! The heel is so incredibly unique. The jacket is also beautiful! If you’re still in Florence go to Acqua Al 2 or dinner you will WORSHIP the food there! I love this look! The jacket is so unique. So chic! Looking forward to the travel guide….I’d love to go to Italy someday! Another perfect look Rachel ! Honestly if you ever post an outfit I don’t like I will be very surprised because you always look amazing and I love every piece you own it seems ! That jacket is so chic with the all black base <3 Love it ! Love your coat, leggings and the Céline bag! You look stunning! Absolutely stunning! I absolutely love Italy! Wish I could be in Florence to see you…great look as usual!! That coat is so gorgeous! Love the look! Gorgeous outfit for sight-seeing! My Husband and I are going on our Honeymoon soon so I’ll have to come up with some nice sight-seeing pieces, this is definitely a look I’d go with! You look so positively lovely in my absolute favorite city! Safe travel to you and the hubby! I’m in love with this outfit! 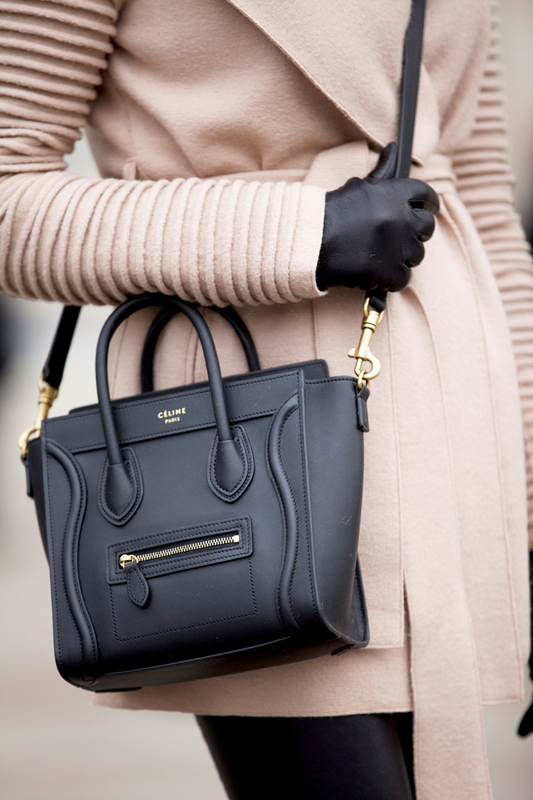 Camel and black always look so classy together. I LOVE the jacket, especially the sleeves. Ok I am totaling stalking your page right now, but I was just wondering what size you ordered in these pants? I have skinny legs like you, and I am tall ( 5′ 9″) so I just wanted to hear your opinion on how they fit and what size you got?